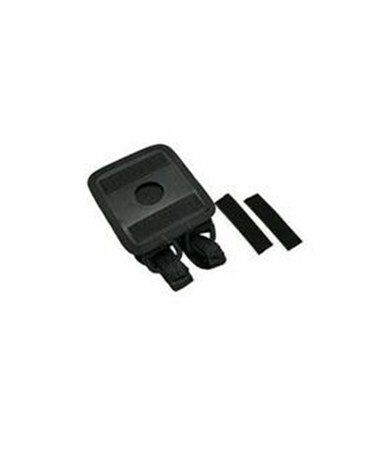 For use with a Pocket PC when using the Leica DISTO for transferring data. 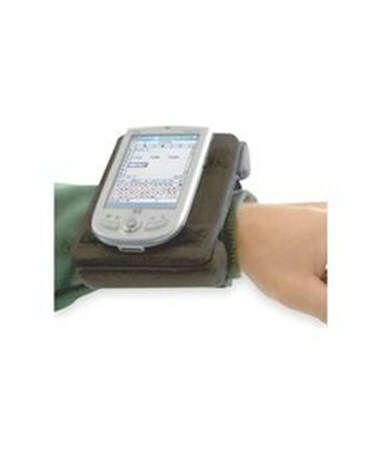 This keeps both hands free whilst the Pocket PC is attached to the wrist / arm. 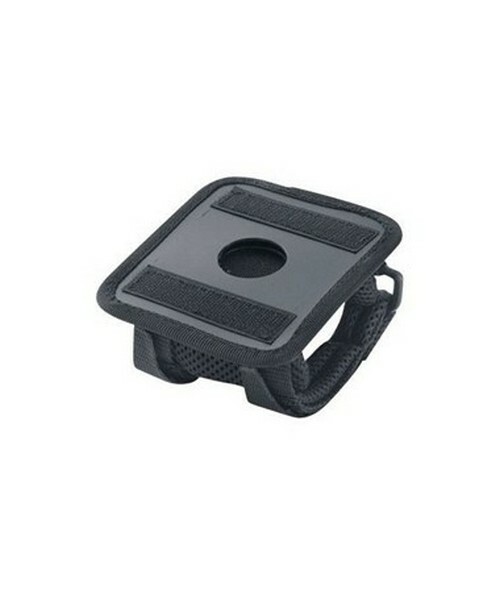 Made of Black Nylon Mesh and includes Hook and Loop Wrist Strap.